Mental illness does not always have to be severe and easily noticeable by all. Even someone we meet on a daily basis can be suffering from some sort of minor mental illness and we might not have any idea about this. 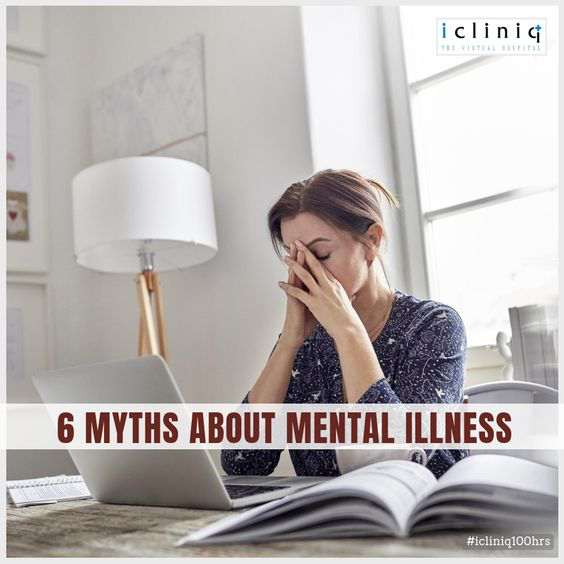 Following this, there are several myths surrounding mental illness as well. 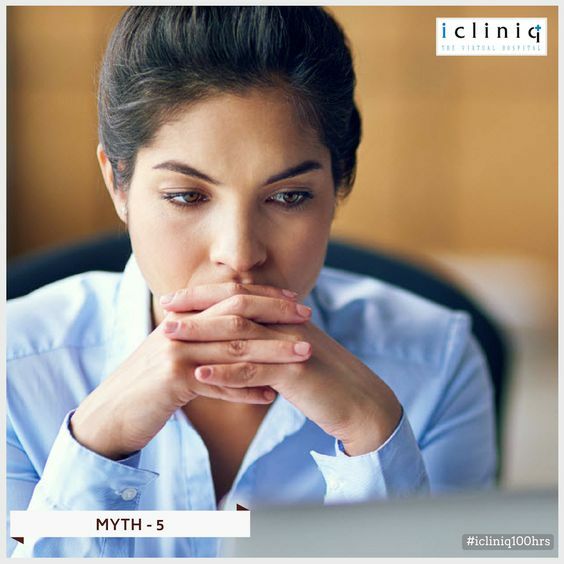 Read further to have a look at a few of these myths. Also Read : Diagnosis and treatment of mental illnesses. Could you please answer a few questions? Myth: Only grown-ups get affected by mental health problems. Young children and youth in their prime are not exposed to such problems. Also Read : Is a desire to have a mental illness a disorder by itself? Reality: Studies say one out of every five youngsters can suffer from mental problems. If left unnoticed can create severe problems later in their life. 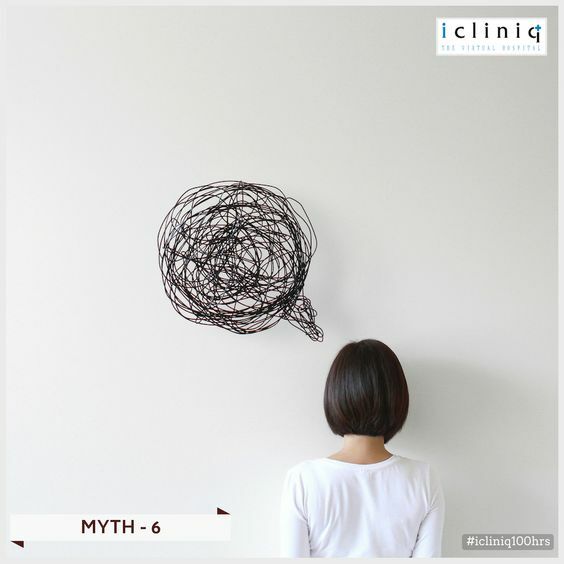 More than 60% of the mental problems diagnosed in adults including obsessive-compulsive disorder, anxiety disorders, depression and eating disorder have their roots from a very young age for the person suffering from it. If noticed and acted upon at the root, these problems can be addressed very easily and quickly. 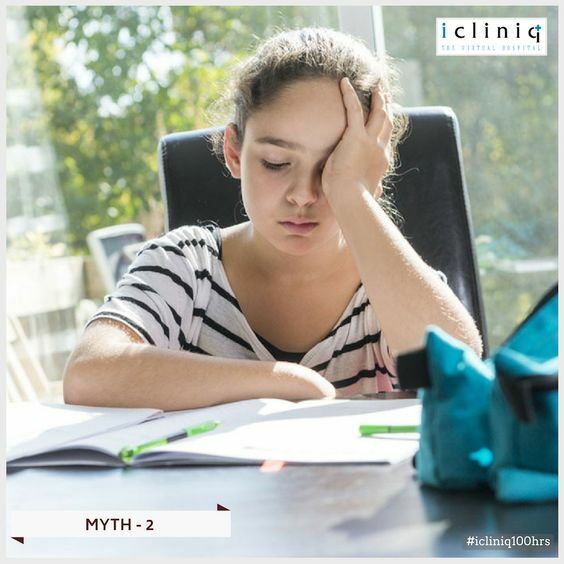 Myth: The partners are always at fault if a child suffers from such mental problems. Reality: Mental health problems can be the result of a person’s individual biology and the environment they are in, both inside and outside the house. This can be a result of chemical imbalances in a person that can be genetic. Hence no one can be blamed explicitly for in several occasions. Prolonged exposure towards excess alcohol or drugs can also be a reason for such chemical imbalance. 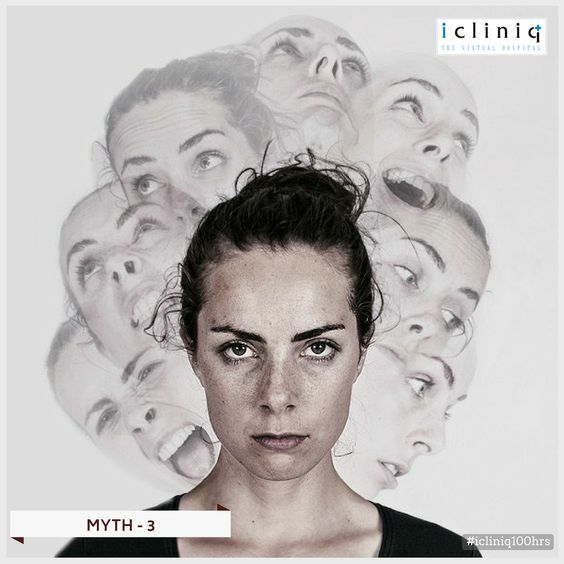 Myth: People suffering from Schizophrenia are usually very violent. Reality: People who have mental illness are very rarely violent. Mentally illness is never a common reason for violence in a society. Mentally ill patients are more prone to become victims in a violent situation rather than being a cause for it. 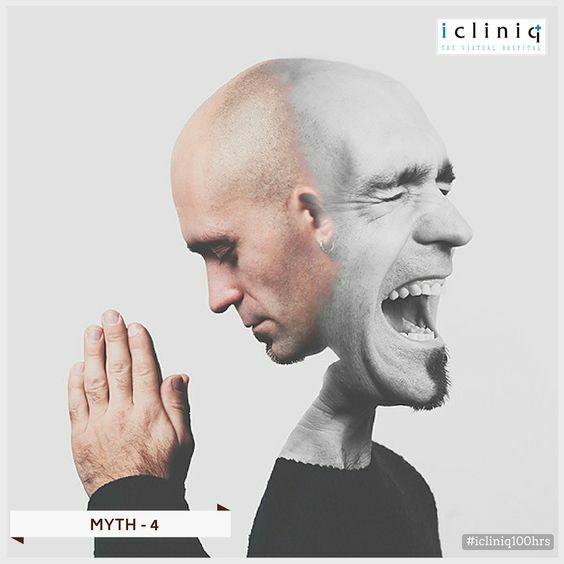 Myth: People with mental illness are psychopaths and have to be locked away for the safety of both themselves and others. Reality: Depression and anxiety are common mental problems a lot of us can suffer from. People suffering from these can have normal lives and carry out day to day activities and end up having negative effects towards themselves alone. They can be easily treated and these people can carry out their regular life during treatment as well. 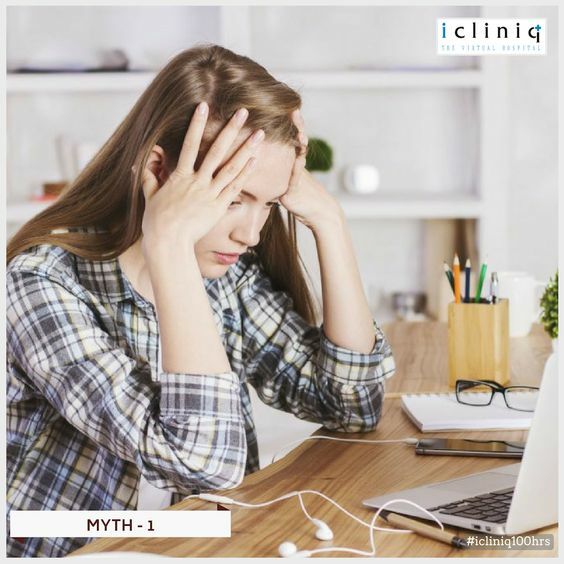 Myth: Depression is an easily noticeable character flaw and people can easily snap out of it without treatment. Reality: Suffering from depression is not always induced by a person’s behavior. On most of the occasions, it is a result of the change in brain chemistry altering the person’s thoughts. 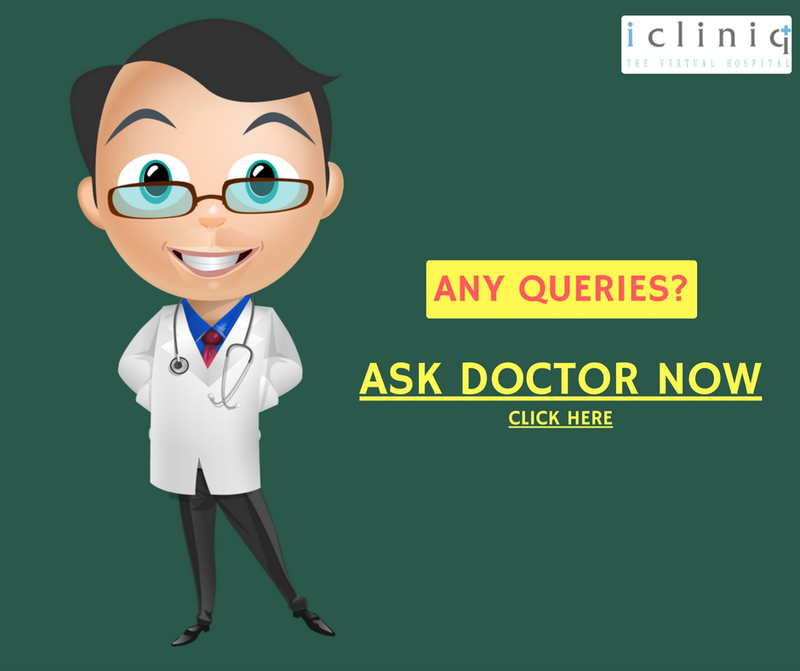 Therapy or medication prescribed by a doctor can help the person recover. Myth: People with mental illness cannot bet back to normal ever again. Reality: Similar to other illnesses in your body, mental illness can also be treated. In this age of innovation, there are several sophisticated and affordable mode of treatments and medications that can help a person recover easily. Even while following medicine or receiving treatment, people suffering from mental illness can live a normal life. Q: I get negative thoughts periodically. Is this a mental illness? Article: Stress in a Broad Perspective - More Than Merely a Mental Illness!! Q: Can blushing while getting too much attention be due to mental illness?